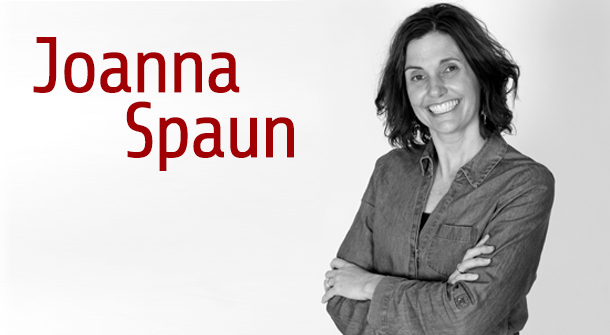 Joanna Spaun’s passion for matching candidates with their ideal employment opportunities has propelled the growth of her career in the recruiting industry. She started her recruitment career as an onsite coordinator for a bearings manufacturer, where she was responsible for the hiring and daily management of the contingent workforce at her client site. Spaun then worked for Bank One in Mansfield, Ohio, as a Human Resource Generalist, servicing seven locations. Her responsibilities included recruitment, employee counseling, human resource practices, benefits explanation, and problem resolution for banking centers. She then transferred to Columbus as a corporate recruiter with hiring responsibilities for 30 banking centers and the collections group. She coached banking managers helping them develop good interviewing/hiring practices and assisting in accelerating on-the-spot job offers. Joanna held her groups accountable for meeting their recruitment goals. In 2003 and 2004, Spaun was responsible for the most placements in all of the organization’s technical offices. In late fall of 2004, she was promoted to Senior Technical Recruiter, the only recruiter in the office to attain that level. While with this employer, Spaun placed over 170 candidates on contract and in direct positions. However, she left that organization in the summer of 2005 and partnered with Hemminger to launch their independent recruitment partnership, MJ Recruiters. That same year, MJ Recruiters became a Preferred Member firm in Top Echelon Network, an elite recruiter network of highly specialized search firms. Spaun received a Bachelor’s Degree in Business Administration from Tiffin University, majoring in Human Resource Management. She also has an Associate’s Degree in Business Management from Terra Community College. Spaun is currently certified as a Certified Staffing Professional (CSP) through the American Staffing Association (ASA). In addition to being a member of both ASA and Top Echelon Network, she’s also a member of the Ohio Recruiters Association (ORA). Joanna Spaun’s strengths as a recruiter and her passion for helping both candidates and companies have been a driving force behind not only the growth of her career, but also the growth and success of MJ Recruiters.